Does Sproutling Make Parenting Easy? Baby monitors have been on the wishlist of parents and inventors since ages, and now the dream has come true. You get a range of wearable monitors in the market and Sproutling is one such baby monitor that keeps you informed about your baby's current status through a simple app. Does it sound hopeful? Just take a look and find out whether you can try it out on your baby right now. All new parents find it difficult to keep themselves awake through the night, checking on their newborn every now and then, out of the anxiety that something might go wrong if they aren't careful enough. An unfortunate incident in the past, if occurred creates a panic amongst parents that keeps them extra vigilant. Situations like these is what makes people look for more reliable solutions. Today the latest gadgets parents are into, are Baby wearables. Along with the boom of apps and other monitors as well as fitness trackers, baby wearables have caught the market frenzy to make parenting a little bit easier and stress free. Launched by a close-knit group of Google and ex-Apple employees, Sproutling is a baby wearable monitor that comfortably wraps around your baby's ankle. From there the monitor can track down parameters like child's heart rate, body movement, skin temperature simultaneously tracking the room's temperature, its light levels and humidity. All the data that it collects will be sent to your smartphone app, which will analyze them and convert them into simple notifications or alerts. For example, the monitor is able to track your baby's heart rate and also let you know whether it is higher than normal, or if she's sleeping with a wrong posture, whether the room temperature is warmer than the ideal and even inform you whether she's got up and if she isn't feeling comfortable. Apart from that, the system also works well by learning your baby's habits and behavioural pattern through time and can also predict things like when she is likely to wake up or if she is feeling too hot or cold while sleeping. The monitor strap is made of hypo-allergenic silicone which can be put into a washing machine once you remove its sensor. 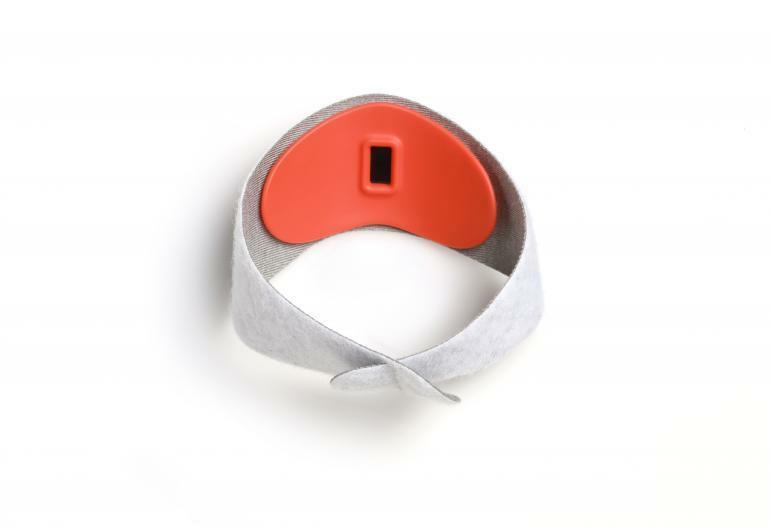 The monitor starts working with a small rubber-coated sensor that has to be attached with its soft elastic strap and it has to be put around the ankle of your child of the age group 0-2 years. It is basically to track the heart rate, temperature, and motion of the baby and create various alerts. 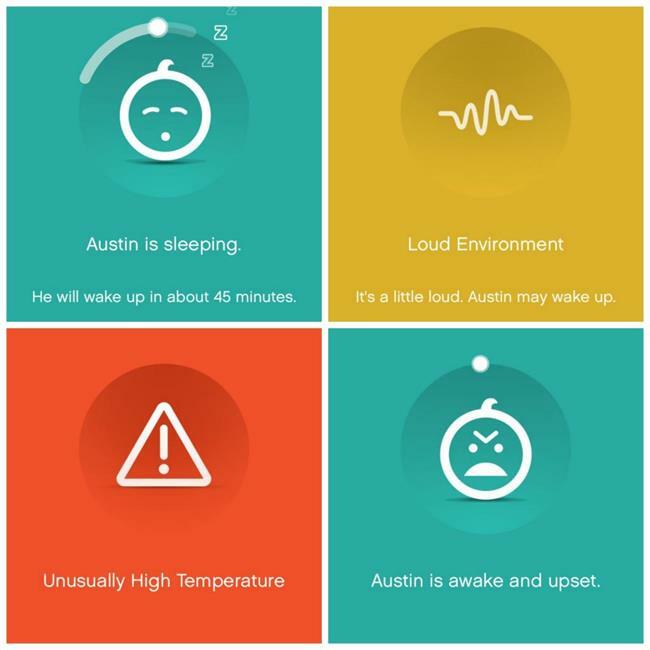 It can also evaluate the atmospheric noise and let you know if its too loud for the baby. In case of an emergency, it will create a warning call letting you know that it is better to call a doctor. 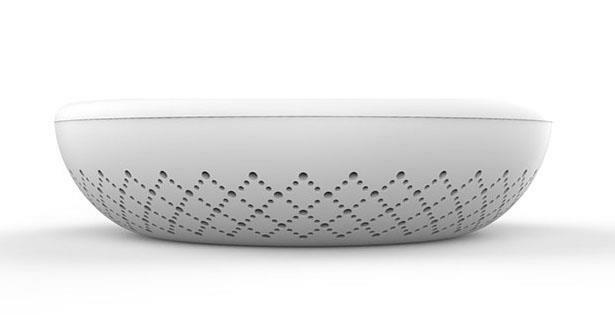 Sproutling comes with a wireless charger which is in the shape of a "bowl". You can place the sensor on the bowl and it will start charging wirelessly. It also works like a secondary sensor array when the device is in use. The most vital part of the system is the mobile app, which in an interface shows up icons representing the state of the child. Whether she is cranky, sleepy, hungry or awake, it'll inform you in the form of various icons. It can not only inform you how long your child has had her sleep, but also how much longer she should sleep, based on her age, her medical and birth records and her current conditions. 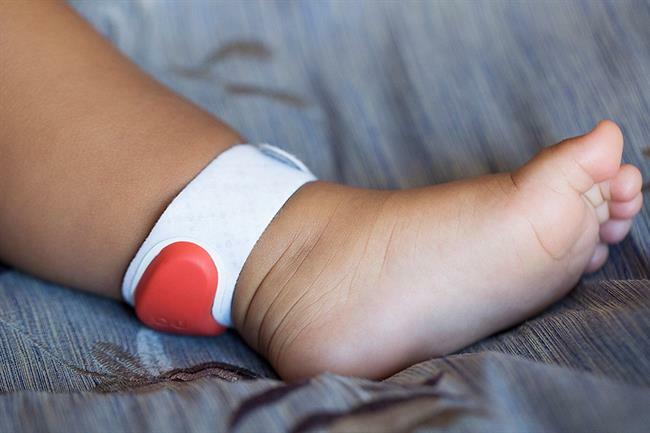 The band of the monitor fits around the baby's ankle and keeps communicating through the app with your phone via a LTE 4.0 Bluetooth. There isn't anything to worry in case your baby puts it in her mouth, it doesn't have any small particles that can be accidentally swallowed and is made up of medical-grade silicon - fully sealed and doesn't leak anything. Sproutling band is designed ideally for keeping the baby comfortable as it is breathable and stretchable too. It will fit your baby correctly even as she grows, and you won't need not buy new wearable straps each time. 1. It is a wonderful gadget for child safety and a parental guide. 2. It creates alerts against all negative situations and the parents feel secure using it. 3. The App does give out the accurate information and helps keep your baby stay in a good mood. 4. It guides well towards the health of the child. 5. Prevents the child from catching cold, cough and fever. 1. One needs to keep a watchful eye on the battery so that it doesn't run out. 2. Priced on the higher side at $249. Surveys say that Sproutling worked well with parents and paediatricians in knowing the child's health pattern and monitoring their physical as well as mental growth. The strap and its app helps keep the child comfortable. It would have been better if it also included some security features as well. Great innovative product one must say. In today's technologically advanced lifestyle, it comes as no surprise that even parenting has special gadgets to help new parents to take care of their infants. It becomes more important in the current scenario were both father and mother are working with no one to take care of the baby (except of course, the nanny in affluent homes). The issue gets more complicated with the nuclear families we have today. These sorts of gadgets really help a lot in taking proper care of the infant inspite of being away. But, one question - these being the devices with wireless communication, won't there be any adverse effects on the health of the baby with the constant exposure to electromagnetic (or any other) waves? Even I have the same doubts Timmappa, but may be considering that possibility. They have made it to be worn on the ankles of the babies, so that it is distant from the torso and have less negative effects as compared to hands. Yes, that is one of the possibilities. Anyway, it can be treated as a good initiative in terms of baby care.